variety of events and challenges. 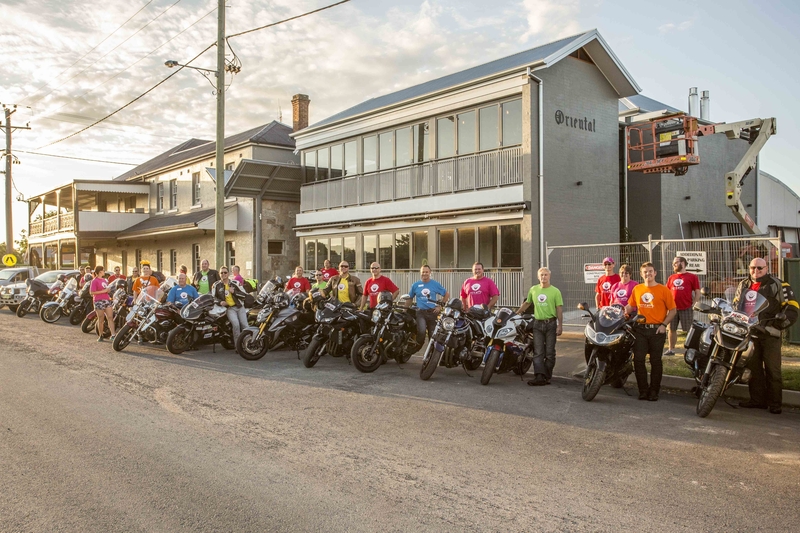 Take one long weekend, 30+ motorbikes and add a good dose of laughter and know you will be raising life changing funds for kids impacted by cancer. Rock on the River is back again for 2019! 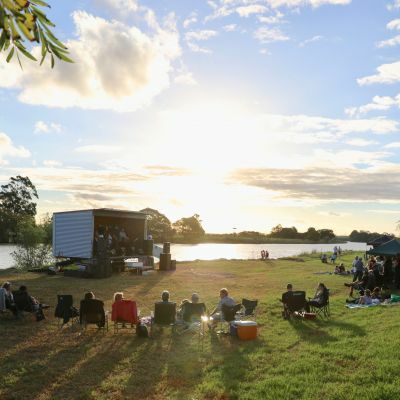 Bring your family and friends for a night of fun and entertainment on the Hunter River all the while helping us raise funds to support families impacted by cancer. 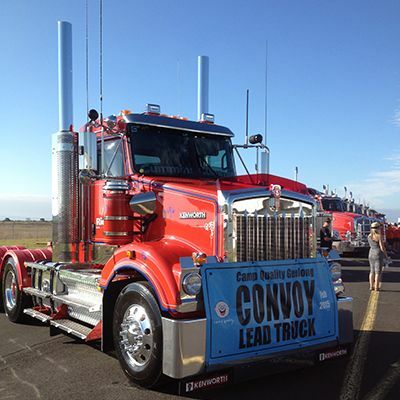 Convoy Geelong is a daylong event that sees hundreds of trucks and motorbikes travel together from Avalon Airport on a pre-defined route in a convoy back to Avalon Airport, where the fun continues with an amazing Show and Shine day, all thanks to our principal partner Viva Energy. 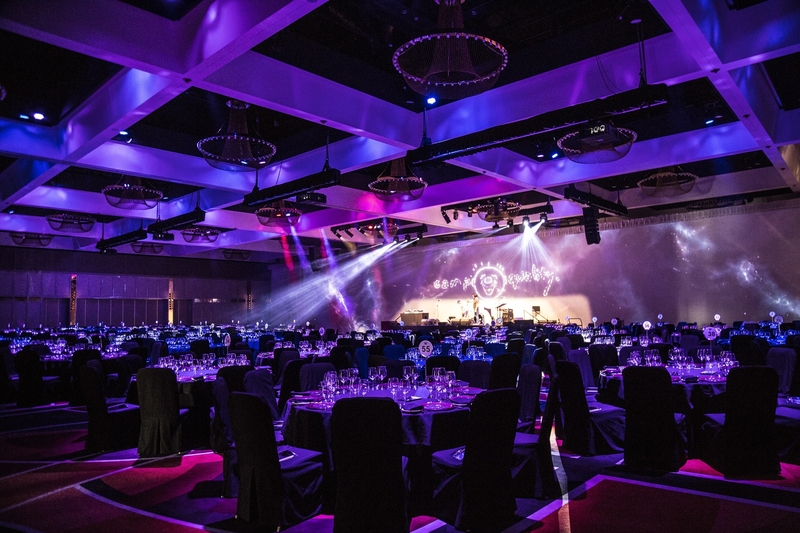 Giggle Ball Canberra will be a spectacular night for Camp Quality to bring together a generous community for an evening that will dazzle and delight - all to give ACT Australian children impacted by cancer, every opportunity to thrive. 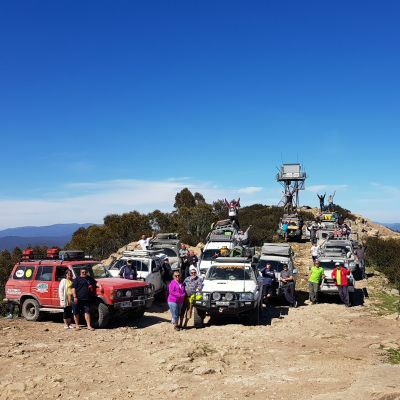 Join esCarpade's Team Hawkesbury as they trek through the Snowy Mountain Region this May to raise funds to support children impacted by cancer. 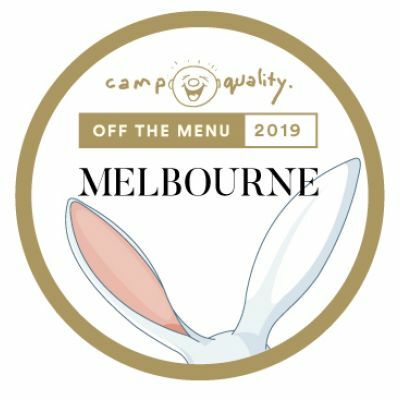 Join us as we bring Alice in Wonderland to life at Off the Menu | Melbourne. 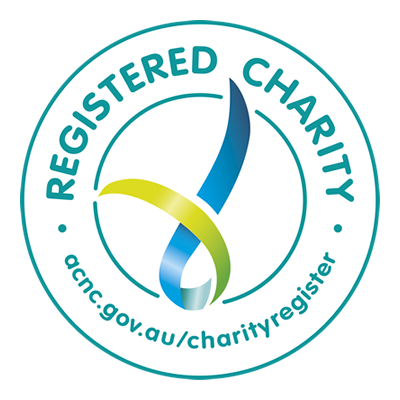 Sign up to take on this awesome adventure. You will be one of 15 trekkers (max.) 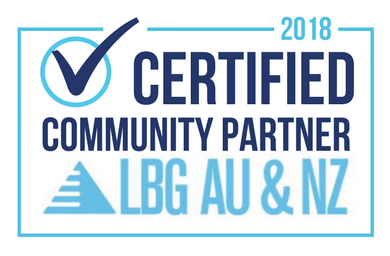 who will be participating in an amazing adventure with a common goal. Trekking to give kids who have been impacted by cancer every opportunity to thrive. 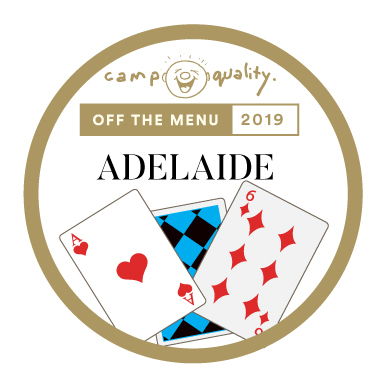 Executive Chef and Ambassador Scot Huggins joins National Ambassador Matthew Butcher to bring Off the Menu to Adelaide. Don't be late for this very important date! Saturday June 29 2019, in the cellars of Penfolds Magill Estate. 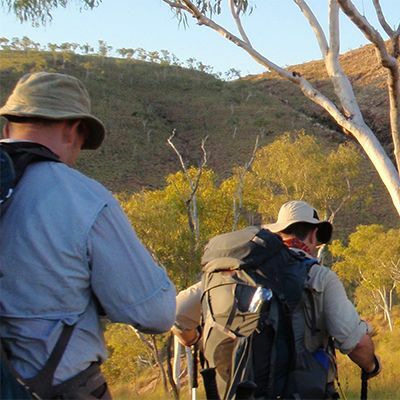 FUNx4 is Camp Quality's 6-day 4WD tour from Broken Hill to Wilpena Pound. 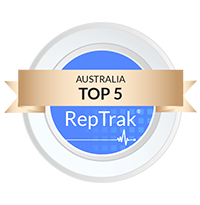 Prepare to experience the Australian outback off-road as we take on iconic tracks crossing through Corner Country and the Simpson Desert. 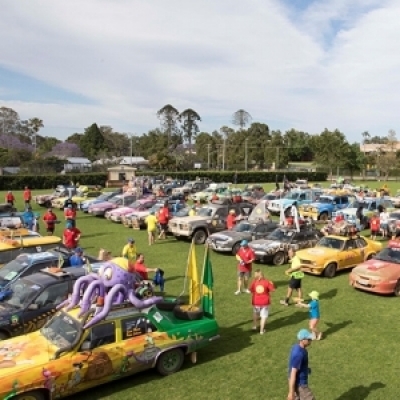 Western Australia’s happiest and wackiest outback motoring adventure! A week-long journey fuelled by fun & mateship. Camp Quality’s 1000Ks 4 Kids is a unique riding challenge that sees ordinary people doing the extraordinary! 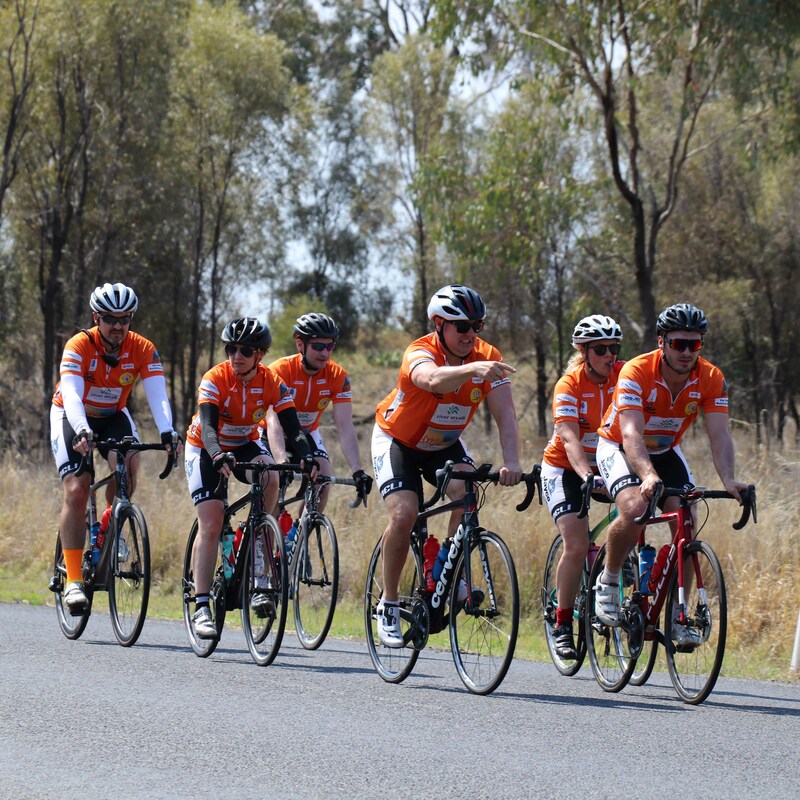 The ride is a 1,000km, 10 day cycling challenge full of mateship, teamwork and long days as well as fun, optimism and resilience - all to help raise money for kids impacted by cancer. 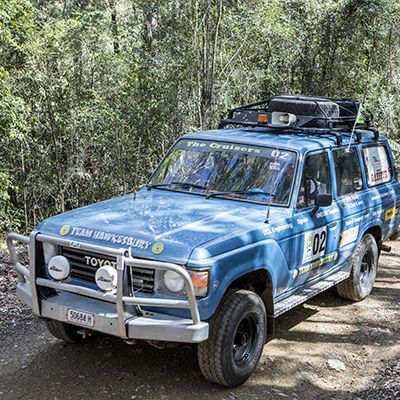 Australia’s happiest and wackiest outback motoring adventure! A week-long journey fuelled by fun & mateship.